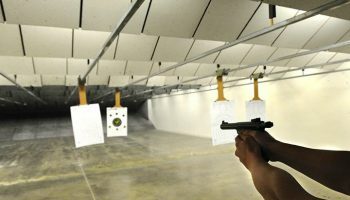 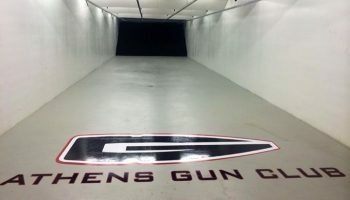 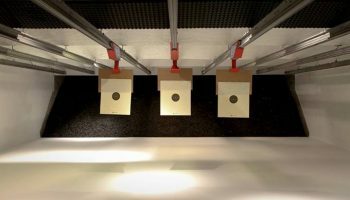 We offer twelve 25 yard climate controlled lanes divided into three separate rooms with electronic target retrieval systems. 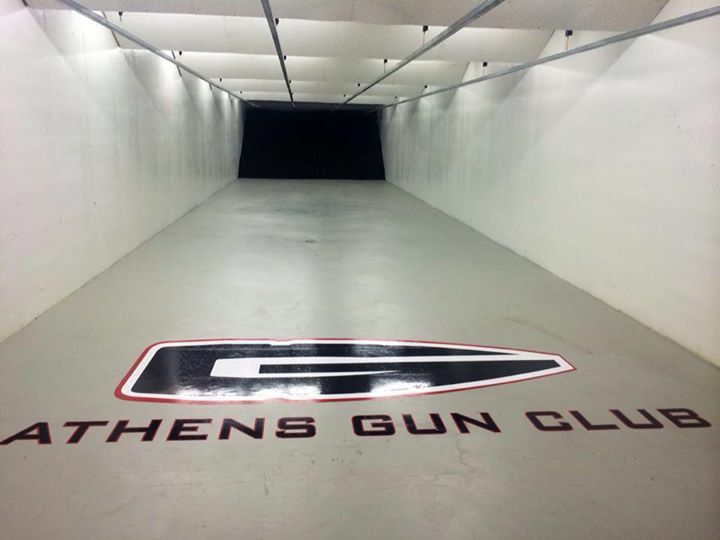 We have extra large bays with plenty of room for a shooter and all of their gear. 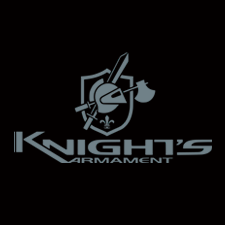 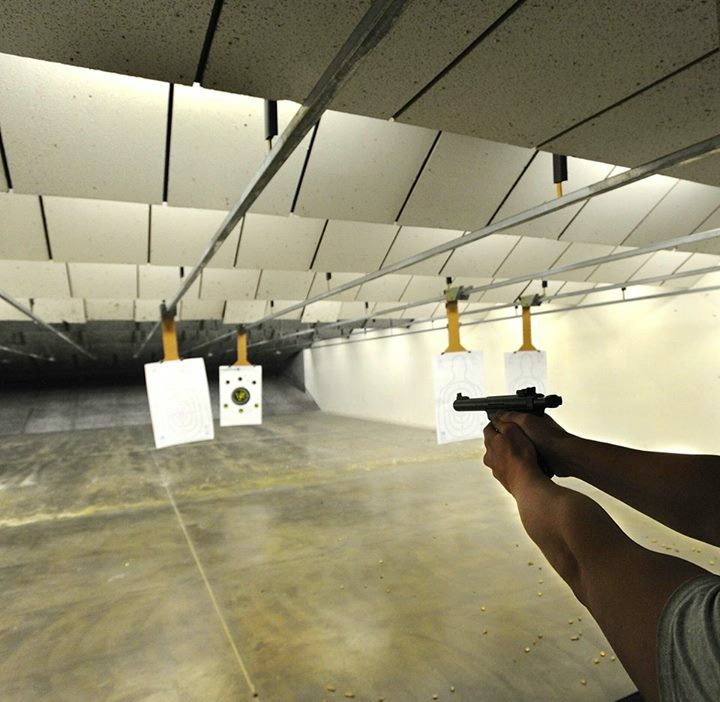 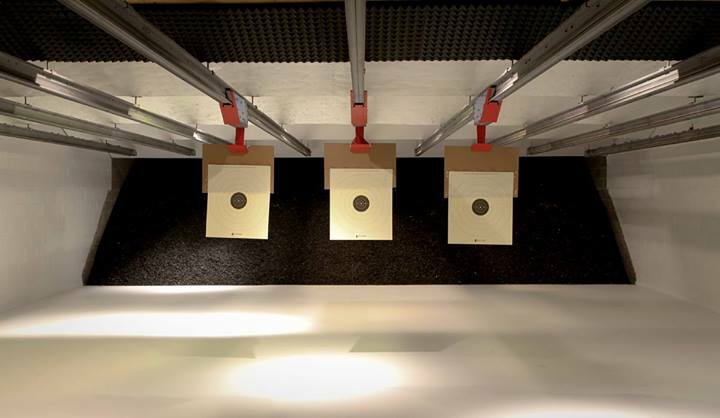 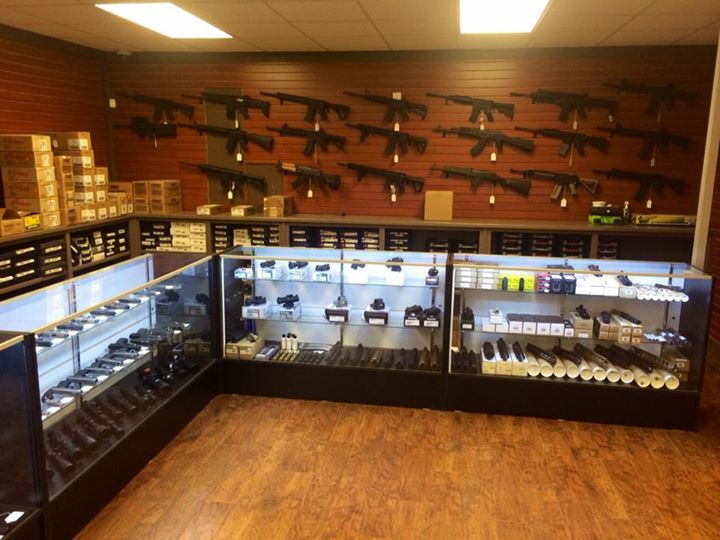 Our range is rated for all standard rifle and handgun calibers. 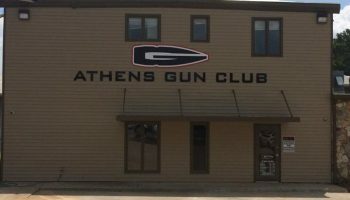 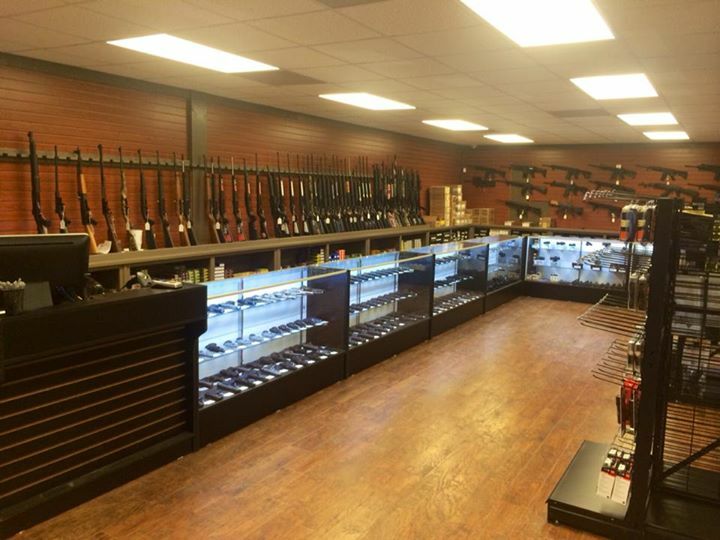 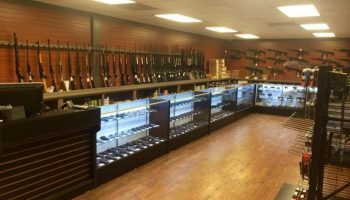 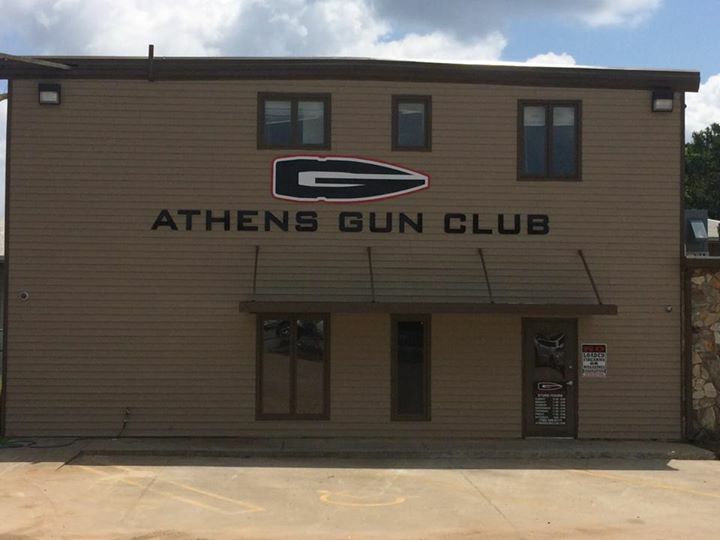 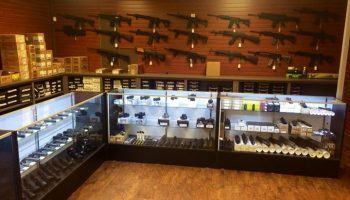 Our showroom contains a full line of firearms and accessories for all types of shooters and gun enthusiasts.